the world’s central banks have kept interest rates artificially low while simultaneously elevating global equity prices, real estate valuations, and debt. Faced with rising inflationary pressure, the Federal Reserve has recently hiked interest rates and embarked on a quantitative tightening policy. This suggests a change in the economic cycle, and investors must be able to adapt to the evolving market conditions. The shifting central bank policy, coupled with current geopolitical uncertainty, can add to the unpredictability of markets, causing some investors to take an emotional rather than a rational response to managing their portfolios. Oftentimes fear, greed, and risk cause us to make decisions that are not necessarily in our best interest. While diversification is an important investment concept, being diversified between stocks, bonds, and cash alone may not be enough. A static “buy and hold” approach in a market that is increasingly dynamic is antiquated. Today, prudent risk management and capital preservation strategies are paramount to protecting investor’s long-term interests. Diversifying by investment style and across sectors, geographies, and asset classes can help insulate portfolios from market uncertainty and improve the potential for better outcomes. 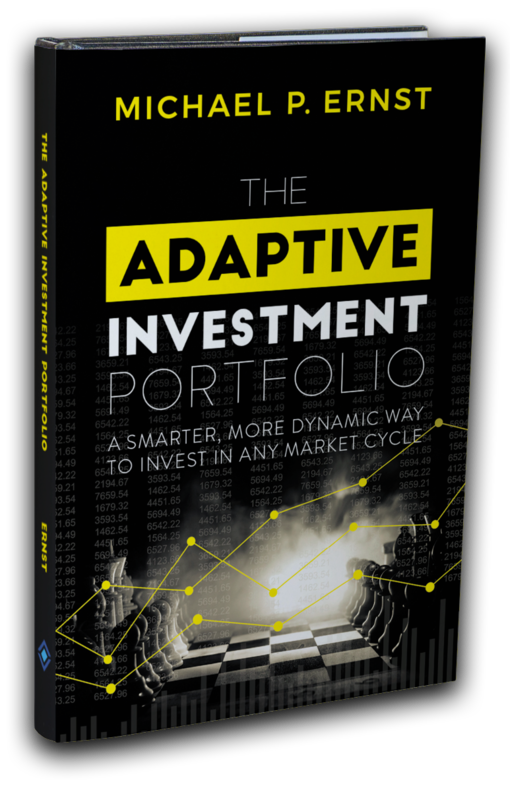 In The Adaptive Investment Portfolio, Michael P. Ernst offers a clear and well defined process that guides investors on how to build a portfolio that automatically adapts to changing market conditions. By reducing volatility and providing a smoother ride, investors can avoid taking an emotional response to managing their investments, providing a higher level of confidence regardless of market conditions. "It is not the strongest of the species that survives, nor the most intelligent. It is the one that is most adaptable to change." to know when The Adaptive Investment Portfolio becomes available? Subscribe and stay up to date. Thank you for subscribing! We will update you as we approach the launch date. WANT TO BE THE FIRST to know when The Adaptive Investment Portfolio becomes available? Subscribe and stay up to date. Michael P. Ernst is the founder and CEO of Ernst & Co. Wealth Management, LLC a fee-only, Registered Investment Advisor (RIA). 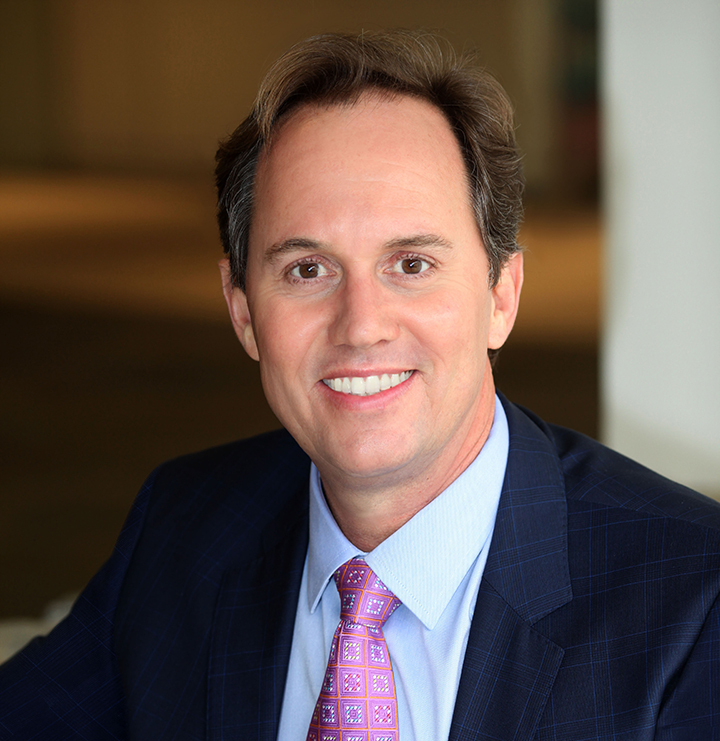 Michael started his career at Morgan Stanley over 24 years ago where he had a mentor that was a Barron’s Top 100 Advisor and an investment advisor to Bill Gross of Janus Capital (previously Pimco). Learning early in his career from one of the industries most sophisticated and successful professionals helped develop his expertise on how to best help his clients navigate market cycles and meet their most important financial goals with specific risk management, asset diversification and growth strategies. Michael currently works with high net worth individuals and families in Manhattan Beach, California where he lives with his wife, Jessica, and sons, Adam and Ethan. “The Adaptive Investment Portfolio” is a trademark of Ernst & Co. Wealth Management, LLC and cannot be used without its express written approval. Ernst & Co. Wealth Management, LLC is a Registered Investment Adviser. No advice may be rendered by Ernst & Co. Wealth Management unless a client service agreement is in place and may only transact business in states in which it is registered or in which it is excluded or exempt from registration. Information on this website should not be considered investment advice. Please speak with an investment advisor. Ernst & Co. Wealth Management, LLC. — ALL RIGHTS RESERVED 2018.